Marijuana use during pregnancy is not as taboo as one may think, says researchers at Columbia University Medical Center. Women are lighting up while pregnant more often than before. Is this good? How is this affecting their babies? The marijuana pregnancy survey involved 200,000 women. And while pot use is still low among moms to be, it has increased by a shocking 62 percent in just 12 years. 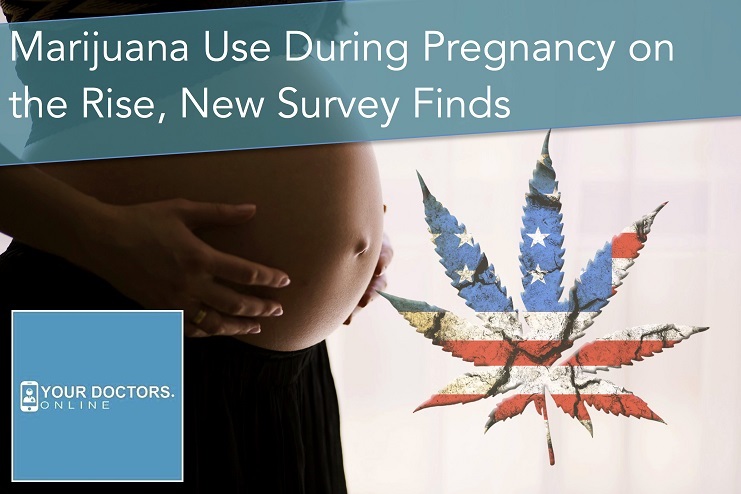 “These results offer an important step toward understanding trends in marijuana use among women of reproductive age,” say authors of the survey. The recent survey of women who use marijuana during pregnancy was published in the journal JAMA (2016). The results of the survey showed a 62 percent increase in pot use by pregnant females from 2002 to 2014. Younger women are leading the data with 7.5 percent of women 18 to 25 years of age using pot during pregnancy. And 2.1 percent of women ages 26 to 44 also using the substance while pregnant. The significant increase in marijuana use during pregnancy is unclear, says researchers. 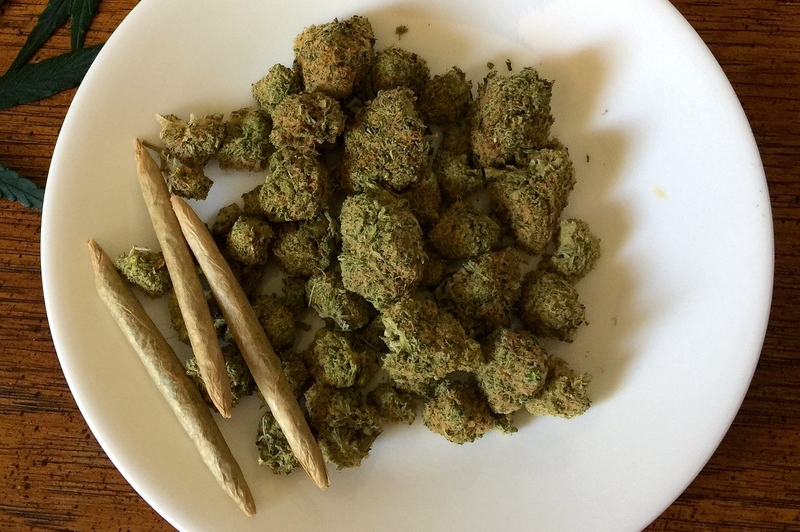 One theory is that medical cannabis has become a more accepted form of treatment for nausea. A recent study by the National Institute on Drug Abuse and National Institutes of Health was also published in JAMA (2016) regarding the theory. “Pregnant women and those considering becoming pregnant should be advised to avoid using marijuana or other cannabinoids either recreationally or to treat their nausea,” the authors of that study suggest. Is Medical Cannabis Useful for Treating Extreme Nausea and Morning Sickness? Pregnant women may be turning to THC due to extreme nausea and morning sickness. It is called hyperemesis gravidarum, and it can be a debilitating pregnancy issue. Would marijuana be wise in this extreme case? Even Kate Middleton, the Duchess of Cambridge, experienced this extreme nausea and morning sickness while pregnant. Did the duchess smoke up to ease the pain? Most likely no, but that doesn’t mean others aren’t. However, there are plenty of studies out there showing the potential effect pot has on a fetus. Some research even notes that immediate and long-term issues could arise from marijuana use during pregnancy. The truth about marijuana use during pregnancy is . . . scientists still don’t know. They simply don’t know, since isolating THC use among the other issues related to being pregnant is quite challenging. However, one recent meta-analysis of 24 previous pot and pregnant studies found negatives to the rising trend. The study, published in BMJ Open (2016), noted that pot during pregnancy might cause low birth weight, and an increased risk to infection. The study also found that marijuana use during pregnancy might lead to premature birth. 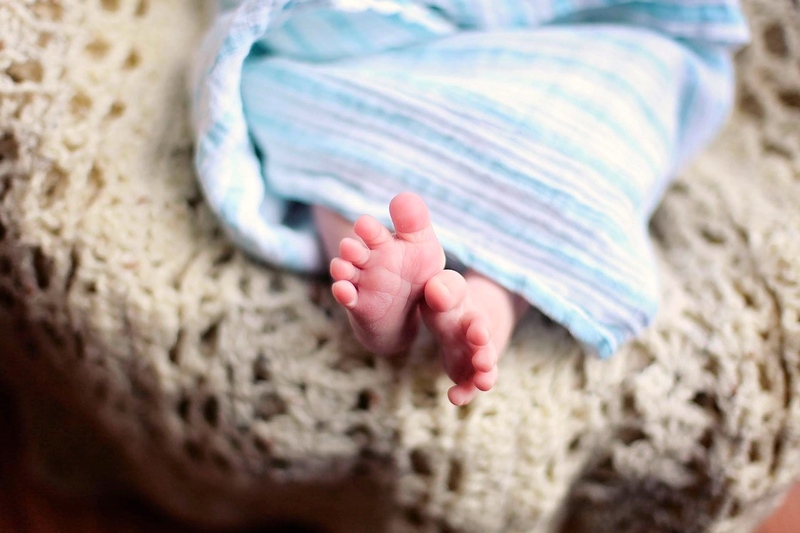 And doubled the risk for newborns to be isolated in neonatal intensive care units. Is the risk of harming your fetus worth the relief of extreme morning sickness and nausea? 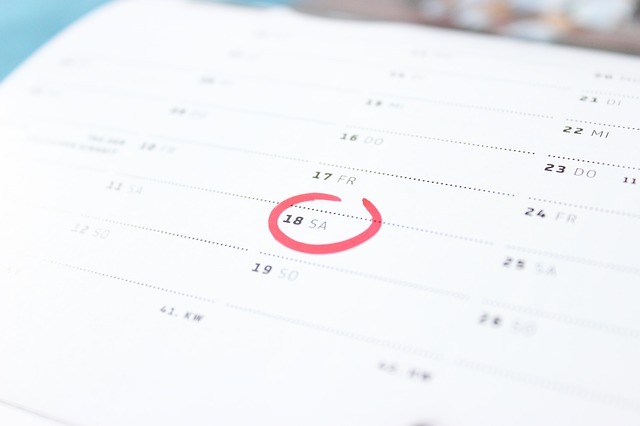 Deciding what to do about pregnancy issues can be challenging. 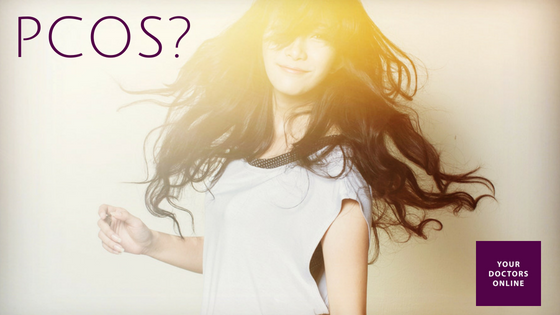 However, talk to a doctor online, or an OBGYN, to get the answers you need and deserve. You and your baby’s health is certainly priority, and getting the facts about marijuana use before, during, and after your pregnant is essential.